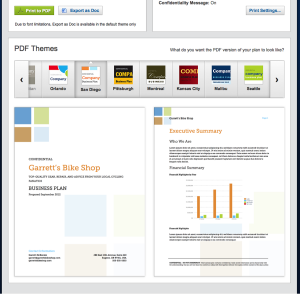 LivePlan has always produced great looking PDF and Word documents. But, we wanted to take things a step further and allow you to customize your PDF export even more. 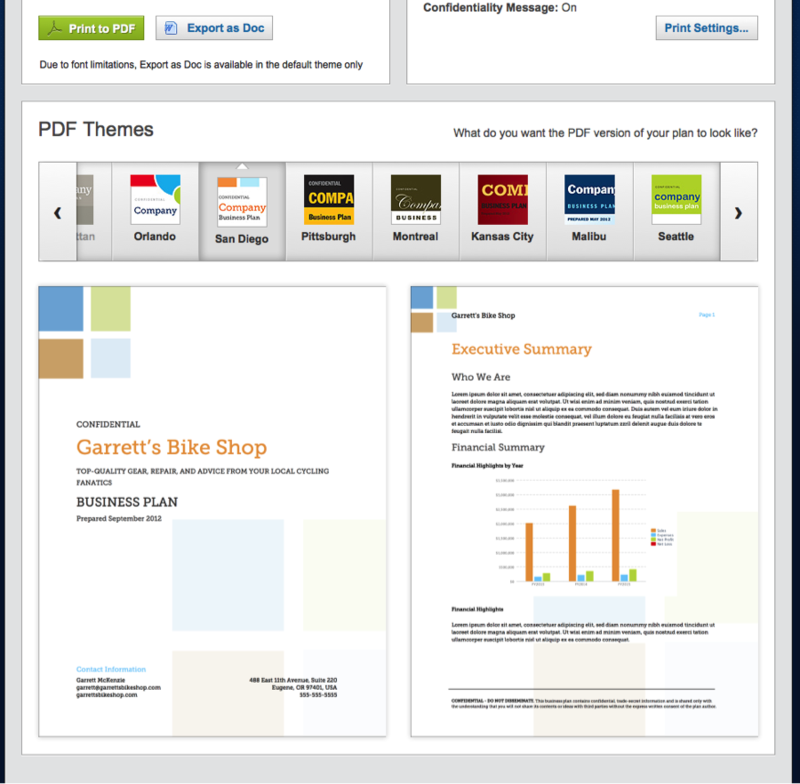 The new PDF themes lets you choose one of 10 different themes when you print or export your plan. Try them all and choose your favorite to make your plan look even better and more impressive. You can access the PDF themes from the Print menu under the Plan tab. You can choose a different theme each time you print or export and try them all out. We would love to hear your feedback on the new themes. If there are color schemes you would like us to add in the future let us know. For now, themes are limited to printing and PDF export, but they will be coming to our Microsoft Word export soon. As you move from planning to implementation in your business, you’re hopefully taking advantage of LivePlan’s Dashboard feature to track your actual financial performance and compare that to your original plan. 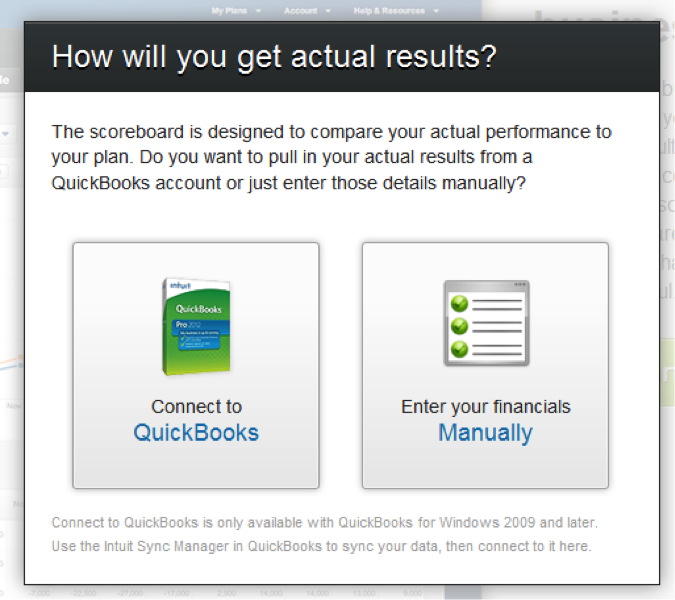 And now, tracking your performance is even easier with our new QuickBooks import feature. Once you link your QuickBooks account to LivePlan, your Dashboard will automatically stay up-to-date with the latest data from your quickBooks account. Now, you can track your performance in real-time from any computer and make sure your company is on track. You can read more about this great new feature and the benefits of tracking your performance in a blog post from Sabrina Parsons, our CEO. For now, the QuickBooks import feature only works with QuickBooks for Windows 2009 and newer. Intuit is working on updates that will enable LivePlan to connect to QuickBooks for Mac and QuickBooks Online in the near future, so stay tuned if you use those products.